A strong inpatient program is key to maximizing and removing potential barriers to admissions from the ER, and enhancing overall patient care and experience. ESS’s inpatient program was born from a desire for consistent, full time patient care through the duration of a hospital event, and a logical complement to ESS’ established ED hospitalist programs. ESS, or Emergency Staffing Solutions, is a sister company to Hospital Care Consultants specialized in inpatient services since 2003. A growing number of hospitals, especially facilities in both suburban and rural communities, embrace ESS’s hospitalist programs as a significant tool for improving patient care, increasing admissions, profitability and operating efficiency. 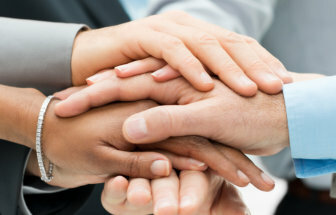 ESS management and staff possess decades of experience and have developed programs to fit individual hospital’s needs. ESS physicians coordinate with internal case managers to execute effective inpatient plans, as well as coordinated and successful aftercare planning. Nurse case managers and corporate Medical Directors review chart samplings to determine over/under utilization issues and to ensure accurate and maximized coding and documentation. If an issue is identified, we provide training and tools for resolution and improvement. we work with nursing and case management to formulate plans from admission to post-discharge. With our program, facility readmissions can be significantly reduced within 30 days. ESS identifies from its clinical pool, or from physicians already onsite to liase between ESSH, physicians and facility staff. This Medical Director attends staff and departmental meetings, disseminates information and provides oversight. 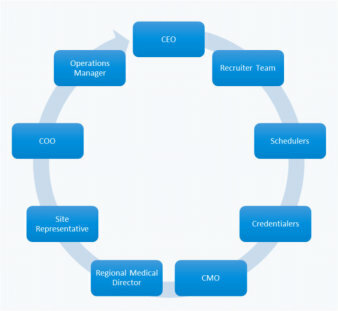 Our physician leadership model is staff doctor/local mds/regional mds/corporate mds. Each of our partners have assigned account managers for onsite monthly benchmarking and clinical monitoring. ESS Hospitalists coordinate directly with ED and case managers to ensure all acceptable patients are captured 24/7/365. This includes all unassigned patients. More frequent communication from hospitalists to patients and family builds trust and overall satisfaction. ESS has proprietary patient satisfaction measuring tools to collect, manage and analyze ED/inpatient HCAHPS-approved satisfaction scores. Higher acuity patients are better served, as well. Staff experiences streamlined and more coordinated care, enhanced communication and improved workflow. Physicians will be more effective in their own practices, no longer needing to worry about poaching of patients, late night/weekend interruptions and enjoy efficient and enhanced patient updates. A better quality of life. Community perception is enhanced through personal experience, word-of-mouth and community outreach. ESSs Physician leadership and training specialists participate in web training programs and have access to an extensive library of educational tools to assist physicians and your facility staff on subjects including: Risk Management, Compliance, Documentation, Observation vs. Inpatient status, Customer Service and Patient Satisfaction. The financial benefits are realized from performance and volume maximization across the board. Increased Admissions, Reduced LOS, utilization management, strong clinical leadership, reporting and technology all work together for a more profitable facility. Electronic billing and receipt posting are utilized for maximization of the Revenue Cycle process. IngeniusMed helps track patients, capture appropriate billing and alerts the physician to important metrics that need to be captured related to specific diagnoses. It also aids in building metrics for quality assurance and utilization. ESS tailors each program to find ways to further improve ROI including providing additional clinical support for programs like occupational medicine etc. Essential to a successful hospitalist program are the actual physicians. Our seasoned operations team ensures steady availability of candidates suited to the staff, community and clinical requirements of your facility. Through comprehensive Hospitalist recruitment tools (phone, web, relationship, direct) industry-leading compensation and a strong referral network, we relieve your staffing and scheduling headaches. 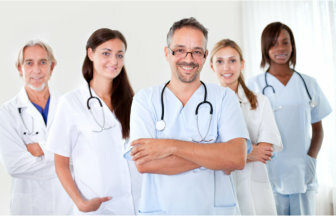 We are known industry wide for our dedicated and responsive services to physicians, as well as our partner facilities. This ensures last minute scheduling challenges are handled properly and efficiently. On a similar subject, the ability for your facility and community to attract specialists and PCPs will improve as many of today’s physicians do not consider locations without such a program. With more efficient processing and capture of patients from the ED, more community outreach and successful outcomes resolved within the community. Your facility will stem and reverse an outbound trend of patients to the larger urban facilities. 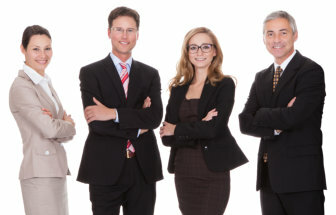 The ESSH marketing department is able to help your facility attract new patients. Whether Public Relations, Community Outreach, direct marketing or broadcast media – ESS is here to help grow your facilities market share. Through word-of-mouth, local media and community outreach, we help build and/or repair your name in the community. We conduct perception surveys to learn strengths and weaknesses regarding your facilities perception. These findings can be leveraged in marketing and PR.